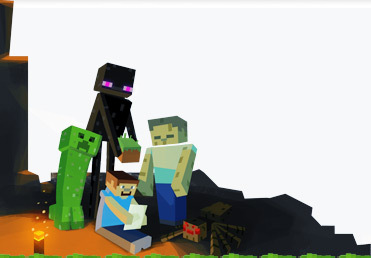 We provide affordable and quality Minecraft server hosting in North America and Europe. With the experience that we acquired since 2012, we have developed our own management interface, allowing you to configure your server with a few clicks and without special computer knowledges. 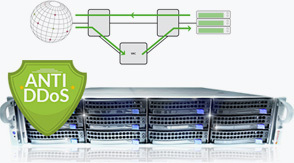 We have our own servers in secure datacenter across the world, protected by an advanced DDos Mitigation. 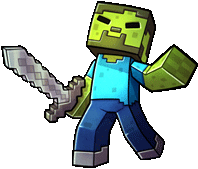 For best in-game experience and optimal performances, all Minecraft servers are hosted on the best hardware available on the market. The best is to try by yourself, we let you a free server with 2GB Memory for 7 Days ! So don't hesitate. Our support is available to assist you if you encouter any troubles. 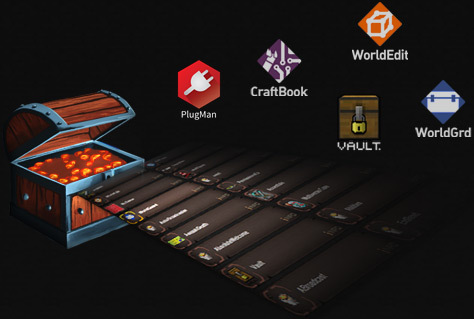 We give you access to a large set of pre-installed Mods: Vanilla, Snapshots, Craftbukkit, SpigotMC, ATLauncher, FTB, Tekkit, Forge, just click and start to play ! You can instantly install any bukkit.org plugin directly on your minecraft control panel. No more needs to upload your files, just search and click on the plugin you want. We protect all of our servers against DDOS attack with with an advanced Arbor system in order to keep your server up at any moment. All our dedicated servers are at least equipped with an Intel Xeon E3-1245v2 processor, Intel SSD, DDR3 memory and 1 Gbps connection. We have developed our own management interface, allowing you to configure your server with a few clicks and without special computer knowledges.